We support the NHS to improve patient outcomes by delivering IT clinical support services that help enhance patient care and treatment at a primary care level. Our clients include GP practices, healthcare organisations - such as Clinical Commissioning Groups (CCGs), health boards and GP federations - pharmaceutical companies and medical device companies. Whoever the client is, our prime concern is to support the NHS to achieve better outcomes for patients. We do this by identifying potential gaps in care, and prioritising and creating action plans to drive improved outcomes, whilst freeing up vital resources and funding by reducing referrals and unnecessary spending. We have a nationwide reach and can deliver our services either onsite or remotely. Through clinical audit and other support services, we create positive, long-term benefits for patients, practices and the whole NHS. We undertake complex searches that identify specific patient cohorts, then analyse the resultant data to provide the NHS with a means to prioritise patient cohorts that require action, in order to optimise care in line with local and national guidelines. 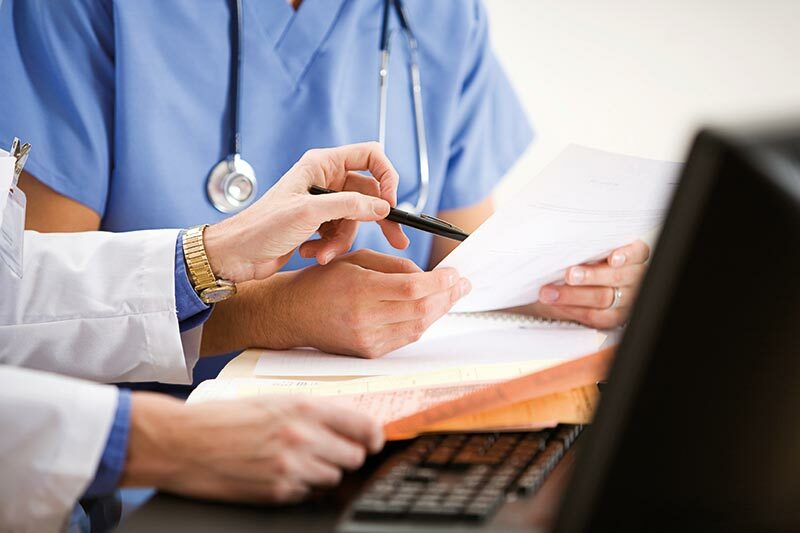 We always use existing clinical systems to identify patients for review – no external software is needed - and never access patient identifiable data, ensuring patient confidentiality is never compromised. By providing a flexible clinical service, we are able to meet any requirements and can provide specific support to improve care for any condition or therapy type. We help pharmaceutical and medical device companies to improve care by facilitating partnerships with the NHS. As part of a Medical Education Goods and Service (MEGS) proposal or Joint working agreement, we can identify patients who may benefit from a review to optimise care. Also, as part of our promotional services we can identify patients who may fall within the licence indication of a specific brand. In addition, our in-depth knowledge of working with the NHS helps our pharmaceutical clients safely navigate NHS rules and regulations.